JC Leisure Solutions UK Limited are proud to officially become an Approved Training Provider for the British Occupational Hygiene Society’s (BOHS) Legionella qualifications as well as the Safety Training Awards’ (STA) Pool Plant, Lifesaving & First Aid qualifications. Delivering courses across the UK to their hundreds of customers, JC Leisure are thrilled to be working together with the BOHS & STA in raising the standards by ensuring the highest standards of training are delivered to aquatic facilities. 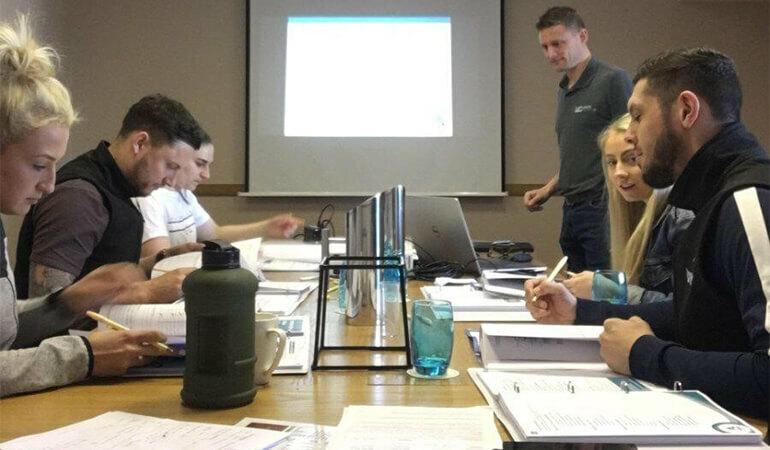 The accredited qualifications are not just easy to follow but are quality assured, ensuring learners are confident and capable in managing hygienically safe facilities, which in turn ensures the wellbeing of swimmers and bathers. As experts in compliance, with memberships to the Legionella Control Association and SafeContractor, this is just another step JC Leisure have taken to provide their customers with the confidence that they are getting the highest quality service.